The Gray Wolf High Top Shoes are a must have for a Wolf lover. The graphics on these well made canvas shoes are awesome. They lace up and the inside material is cotton. The soles are rubber. These shoes would make a fantastic wolf gift. 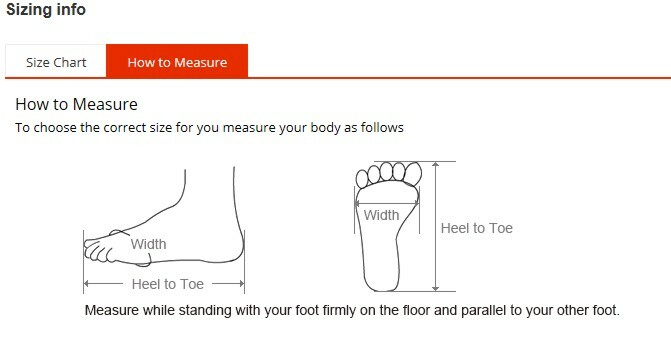 These are medium width shoes. They run true to size. 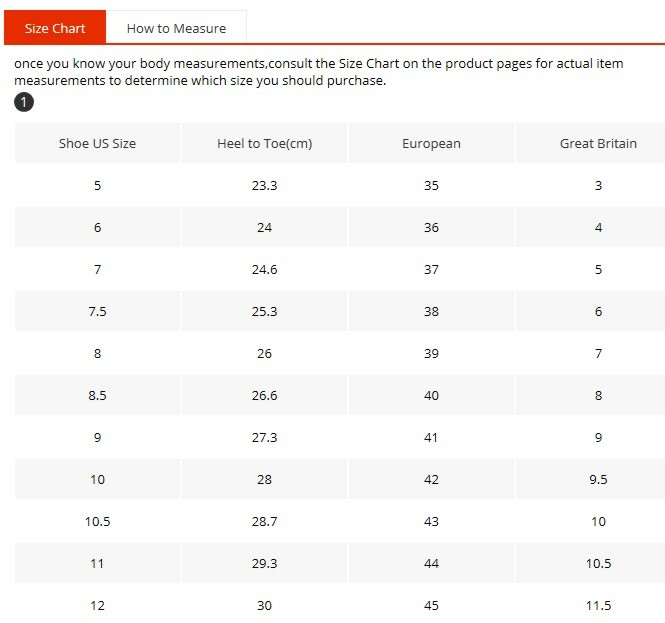 Please refer to the size chart and how to measure below for a good fit. Measurements are in centimeters.